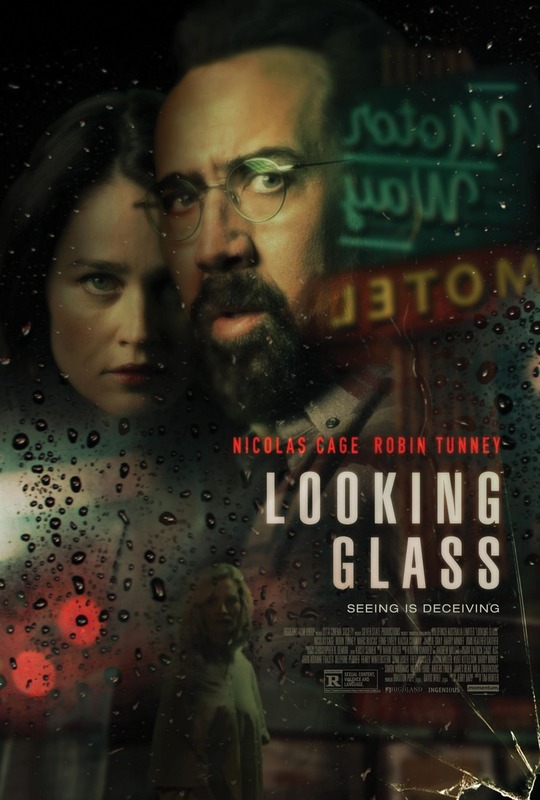 Looking Glass DVD and Blu-ray release date was set for April 3, 2018 and available on Digital HD from Amazon Video and iTunes on February 16, 2018. Ray and Maggie have purchased a motel in the middle of the desert. The motel proves to be a magnet for mystery, with weird visitors constantly checking in. Ray investigates the goings-on by exploring the basement. He discovers that there is a gruesome secret lurking in the motel's not-so-distant past - a secret that may or may not involve murder. Once these secrets are unleashed, Ray must defend himself and his family from the dangers that follow.